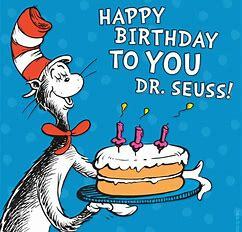 Dr. Seuss was the Seuss-iest Seuss of them all! Come celebrate the birthday of this amazing author! We'll have cake (while supplies last), crafts, and books galore!